What Tex-Mex food is good at measuring? I have a flag of red, white and green. My national bird is the golden eagle. And I am known for my spicy food, and rhythmic music. What country am I? I am the 11th most populated country in the world. My native language is Spanish. I am home of the 18,000 foot volcano, Pico de Orizaba. What am I? What kind of Mexican food can give you frostbite? What do you call a T-rex with a sombrero on? There was a man who went on a trip to Mexico. The whole, round trip took four days. But he went on Wednesday and came back on Wednesday. How could this be? His horse's name was Wednesday. There is a plane flying from Mexico to New Mexico, while the plane is in flight it crashes exactly on the boarder of Mexico and New Mexico. Where are the survivors buried? 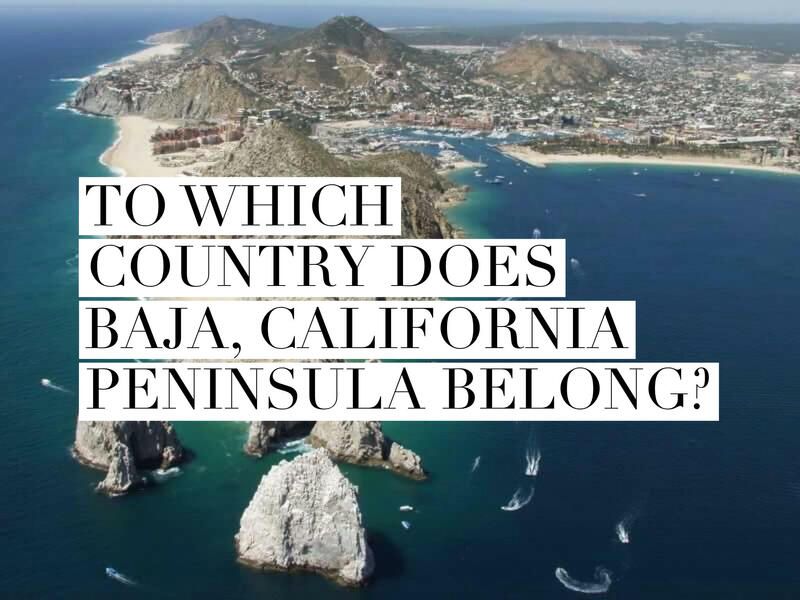 To which country does Baja, California peninsula belong? Can you come up with a cool, funny or clever Mexican Riddles of your own? Post it below (without the answer) to see if you can stump our users.